because they see me for two seconds every day. My energy really becomes a part of people’s lives,” she says. 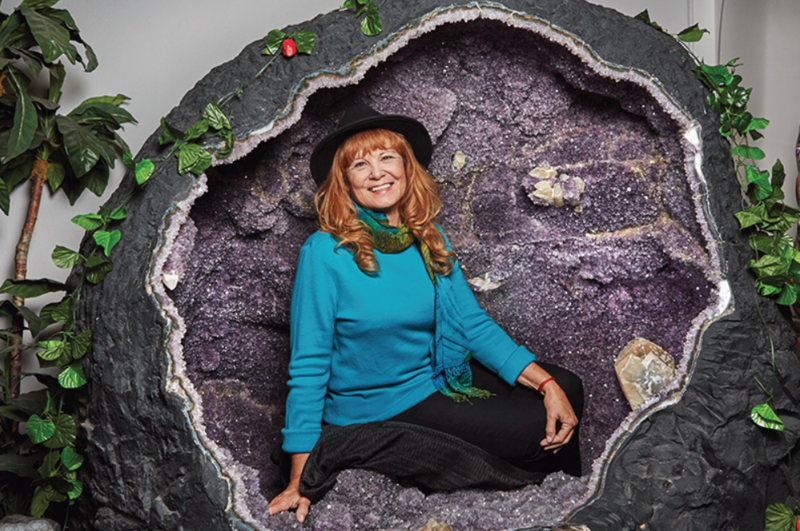 saw as her true purpose: to create the largest metaphysical rock shop in the world.